While we strongly encourage each brand to invest directly into building their own social media, content marketing and influencer following, we know from personal experience that it takes time, often lots of time and effort. Often lots of time and effort to do. Over the last 5 years, we have built our own network of writers, outdoor enthusiasts and activity influencers that are eager to create content for brands we work with. Below, you can see links to stories and videos that some of them have produced. When we work with a brand on developing a distribution strategy, we leverage this network of industry influencers to give an extra boost to the brand. We can adapt this effort to any marketing budget and strategy. 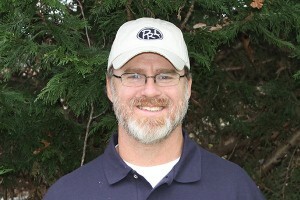 Pete Rogers earned his BA from the University of South Carolina and a Masters in Divinity from Erskine Theological Seminary. He discovered the outdoors as a young teen growing up in Saluda, SC. As a hunter, angler and trapper, Pete spends hundreds of days afield annually in pursuit of various game across the country. Over fifteen years ago Pete began merging his love for writing with his love of the outdoors. By using his passion for the outdoors along with the written and spoken word, Pete strives to move people to action through his words. Rob was born in Bermuda, a little island off the coast of the Eastern United States, all by itself in the middle of the Atlantic Ocean. Since then he has lived in New Jersey, Arizona, Scotland and for the last ten years, the great state of Texas. Rob has only gotten into hunting the outdoors relatively recently. Five years ago he woke up one day and had the itch to learn how to shoot a bow. Since then, he has devoted most of his spare time to learning the art of archery and bowhunting. It is a passion of his that will last a lifetime. He grew up in the Midwest with a strong background in the outdoors. His father, grandfathers, and a whole host of uncles exposed him to hunting and fishing. He feels fortunate to have grown up in small town America with such an opportunity to experience the natural order of things, and he believes that safety and outdoor ethics always come first. During his youth, he also learned that firearms are tools meant to be cherished and respected, not feared. 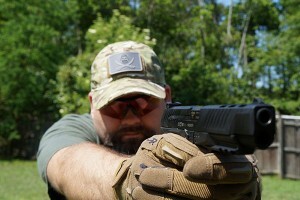 David is the head writer and editor of the 1800GunsAndAmmo and 1800Gear blogs. Robin Follette is a wonderful full-time writer and leader of Maine’s community of sporting women. She is an outdoor skills educator, homesteader and outdoorswoman. With her husband Steve she lives on a 45 acre homestead in the middle of no where Maine. It’s all about making a life in the wild by growing, raising, hunting, fishing and foraging for food. They heat with wood, put up most of the food they eat, and love the outdoors. Hiking, camp, canoeing and kayaking, and cooking out at one of the fireplaces outdoors keep them entertained. Tony Martins is a small business owner, consultant, and lecturer, Labrador retriever breeder, and freelance outdoors writer. 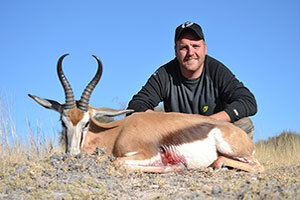 Tony developed his passion for hunting as a youngster growing up on the family dairy farm in Southern California. 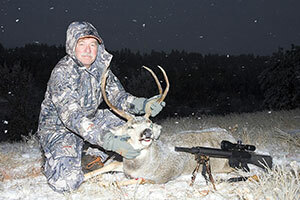 To date, his outdoors features have appeared in Universal Hunter Magazine where he currently serves as field editor, Sports Afield, North American Hunter, Successful Hunter, Blackpowder Guns & Hunting, Muzzle Blasts magazine, the Longhunter Journal, Muley Crazy, Eastmans’ Hunting Journal, etc. Guy J. Sagi has been reporting on the outdoors for more than 30 years. He was editor in chief of Shooting Illustrated, the NRA’s newsstand monthly, NRA InSights, Shooting Sports USA and Free Hunters during his 10 years with NRA publications. His byline has been seen in most major outdoor publications and he was editor in chief of Safari Times, Safari Club International’s monthly, for decade. 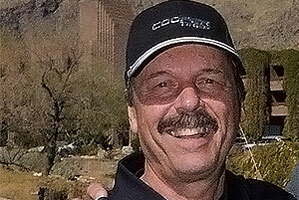 The author of Fishing Arizona and Hunting Small Game in Arizona also has of 15 years of search and rescue experience with a Mountain Rescue Association. Mayrena Isamar Hernandez is a graduate student at Kansas State University pursuing a Master of Public Health with an emphasis on nutrition degree. She also serves as the graduate assistant athletic trainer for the Kansas State University men’s and women’s cross country and track and field team. Mayrena is a licensed and certified athletic trainer. She is originally from Arlington Texas where she obtained her undergraduate degree in Athletic Training with honors from the University of Texas. 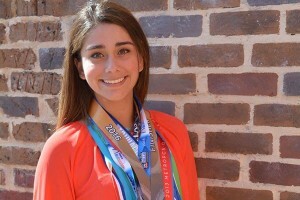 Besides school and work, Mayrena is a recreational triathlete. Jason Herbert is a happily married father of four, middle school teacher, outdoor writer, speaker, and personality. Growing up on a small farm in rural Michigan taught Jason the value of hard work and the appreciation for God’s great outdoors. The Herbert’s try to live as naturally as possible. Jason loves to hunt, fish, garden, cut wood, and exercise. Jason grew up chasing whitetails and small game and has now graduated on to becoming a local turkey hunting expert, fairly decent predator hunter, and a rather successful waterfowl hunter as well. 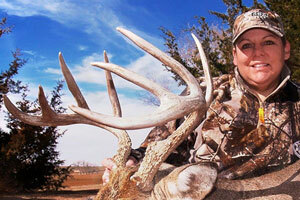 Nancy Jo Adams is an avid accomplished huntress, owner/founder of Ladies in Camo, freelance and staff writer for several print publications and online media sources. 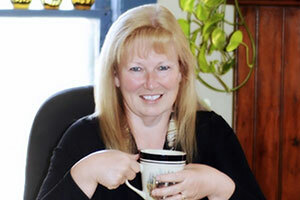 Nancy Jo enjoys being active in social media and penning her blog, Shenanigans From the Field. Among various skills, she is known in the industry for product exposure through field testing products and promoting the product through published reviews and on social media. As co-owner of Life in Camo Media with her husband, Richard Holt, they enjoy hunting and working together in photography. Linda Gilbertson has been involved with firearms for almost 40 years, as a State Trooper, a Federal Agent, Probation Officer and firearms instructor. A National Rifle Association certified Rifle, Pistol, and Personal Protection Instructor, since 2002 she has been teaching women how to defend themselves, by using handguns and rifles. 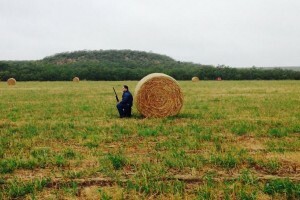 She competes in International Practical Shooting Association competitions locally, and founded the Ladies Shooting Organization, where women shoot together, supporting each other and sharing equipment and ideas. Seth Nadel served 27 years as a Senior Special Agent with United States Customs. For 25 years he was a Firearms Instructor, and for 9 of those years he was the lead Firearms and Officer Safety and Survival Instructor at the Customs Academy. Seth has been writing about guns in national publications since 1980. He has been published in 15 different magazines. 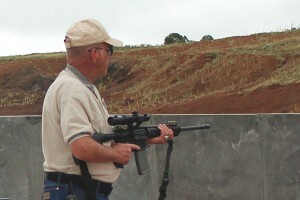 He has been an NRA Certified Instructor for 46 years, and is currently instructing Pistol, Rifle, and Reloading, as well as defensive shotgun and fully automatic firearms. Born and raised in eastern NC, Trampas Swanson started shooting firearms at age 6. Since then hunting has been his real passion. Now Trampas Swanson is a retired Deputy Sheriff serving as a supervisor and SWAT sniper unit with a background in narcotics and crime scene investigations task forces. Now living in Florida as a husband, new father, local gunsmith, firearms instructor and freelance writer for various firearms publications. 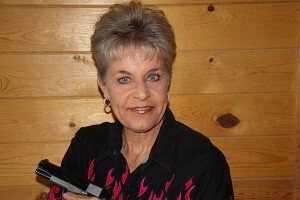 Trampas Swanson is a writer of the 1800GunsAndAmmo and 1800Gear blogs. Ilya Koshkin hold a B.S. in Applied Physics from Caltech and an MBA from UCLA. He has spent most of his professional career working on projects related to test and measurement as well as image and data analysis. 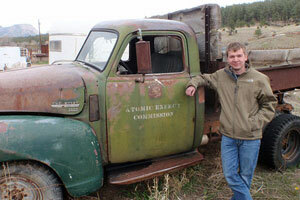 He started out working in telecommunications with fiber and micro optics. 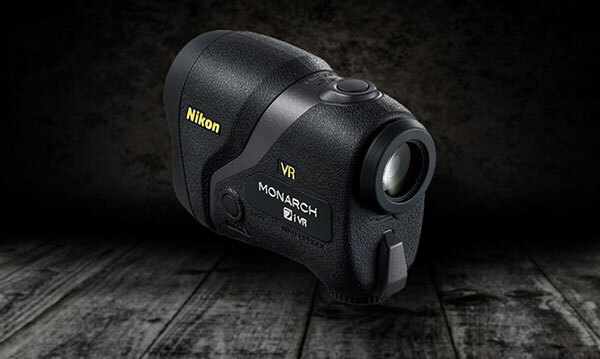 In 2002, he transitioned to infrared imaging and worked on imaging sensors for land-based astronomy, satellite surveillance and night vison weapon sights. 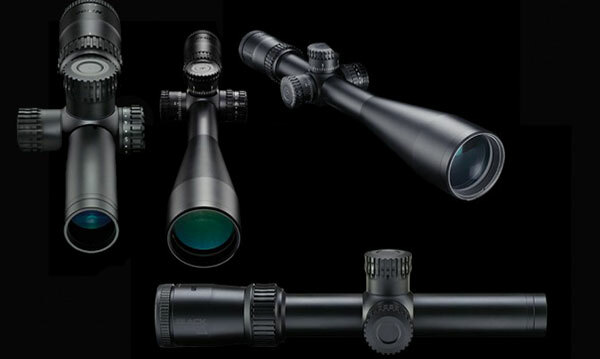 Ilya Koshkin runs an independent optics review website, OpticsThoughts.com. 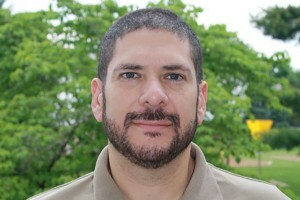 Jorge Amselle is the author of the “Gun Digest’s Shooter’s Guide to Concealed Carry” and blogs at GunsNTacos.com. 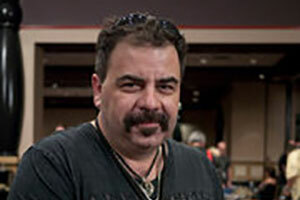 He is an NRA certified firearms instructor, a military veteran, bullseye shooter, and full time professional firearms writer for various national gun magazines, including Combat Handguns, Guns and Weapons for Law Enforcement, Special Weapons for Military and Police, Rifle Firepower, American Rifleman and Shooting Illustrated. He routinely tests out the latest guns, ammunition, gear and holsters from around the world. 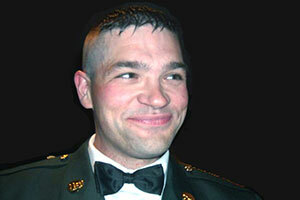 Mike Searson grew up in New York City and fired his first rifle as a 17 year old Marine Infantryman. He has been collecting and shooting firearms ever since. 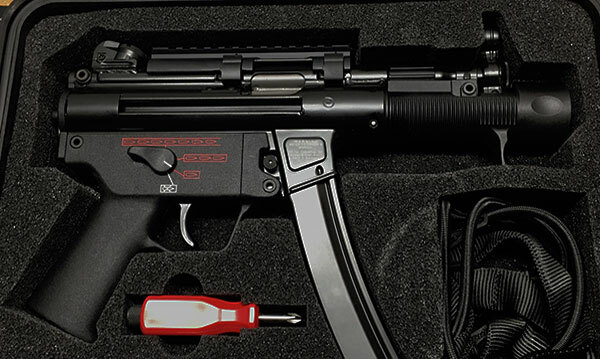 Everything from relics of the old west to modern suppressors and black rifles. His love for firearms lead him to various career paths in the Firearms Industry as a gunsmith, ballistician, salesman and overseas buyer. 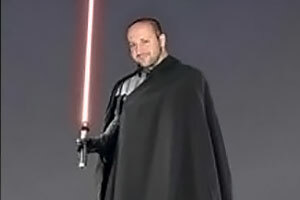 He has been a Private Investigator, Bounty Hunter and Bodyguard. He is a dedicated sportswriter. 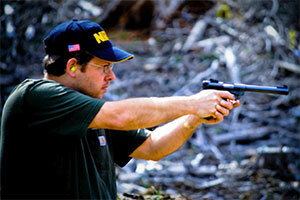 Mike’s articles have appeared in Blade, RECOIL, SWAT, Concealed Carry and Gun Digest. Throughout his youth, Luke Brandenburg always felt an enduring connection with the outdoors. Most of the best moments of his life have been spent camping, hunting and fishing with family and friends miles away from the nearest convenience store. He says he will never lose his relationship with the outdoors, and he hopes to pass his passion along to the next generation. 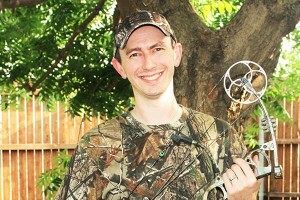 Now he helps others who are interested in hunting, fishing, shooting and the outdoors. He brings an honest, readable, working-man style to all of his content. 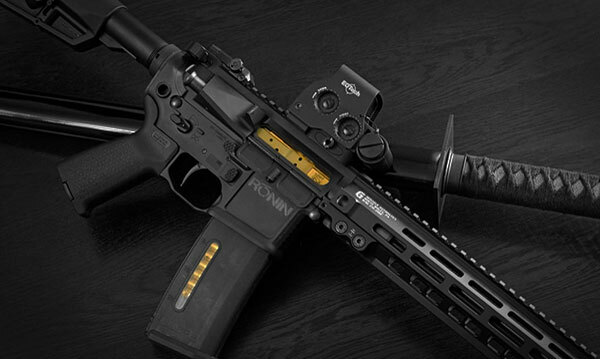 Kip Staton got his start in the firearms world at a young age, and always knew that he would someday wind up involved in the shooting industry. He grew up in a family environment that placed great value on personal freedoms, especially those pertaining to firearms, and was taught traditional marksmanship by his father and uncle. Kip simply couldn’t get enough of it, and devoured every print resource he could get his hands on. He now writes as a professional copywriter for a digital marketing agency in Dallas, and freelances for the firearms blogosphere. John started shooting during High School. 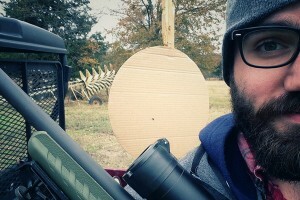 After graduating Army IET he realized that the Army does not know how to train marksmanship and began competing seriously, primarily in USPSA Limited class and National Guard-hosted combat matches through college. He managed a few overall wins at All Army along with a host of trophies for individual and team matches. After completing active duty, I was hired as the Editor of American Gunsmith and founded the Firearm User Network to promote organized shooting events. Growing up in the great outdoors of the Pacific Northwest, Mike has devoted his time to educating his family in all things outdoors. From conservation and safety to survival and awareness, family is first. With decades of experience outdoors, he has never been afraid of trying something new. While taking to the adventure with family, storytelling became almost second nature. He doesn’t tell simple campfire stories. He shares his view of life and adventure through the eyes of his kids. Time is far too precious to waist so every adventure is taken to its fullest. This is a nice opportunity to increase the visibility of your brand. 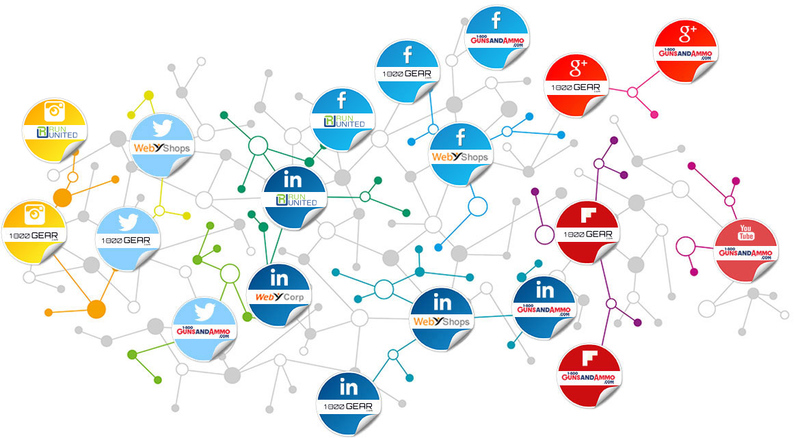 You’ll get new channels for your brand’s voice and content. Your brand will become more accessible for new customers and more recognizable for existing customers. You’ll get new platforms for customers to convert. Do you need any ideas to promote your brand?100 000 of our followers want to know more about you!